Here are some reasons why you should definitely visit Gianpula Village this summer, all the benefits that come with attending the best summer events on the island! We all know that pre-drinks are the most important part of any night, where everything still exists in the realm of promise. Gianpula Village has got your pre-drinks covered, serving standard spirit bottles for just €25, Cisk ager & Excel for €2 & Grey Goose 70cl for only €60 each at the Beer Gardens, literally just next door to the actual nightclub. Pre-drinks with music, cheap prices & just a walk away from club….sounds like a plan! 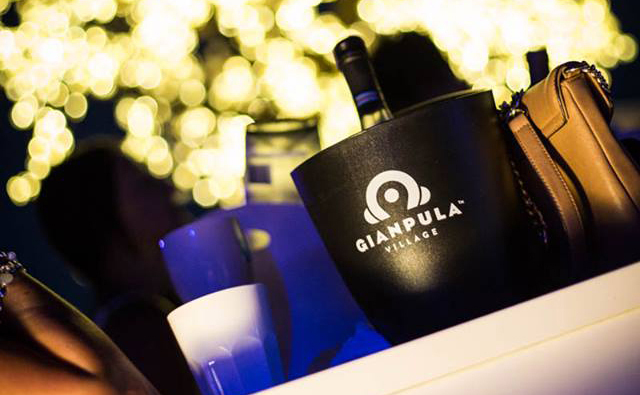 With grounds expanding over an area of 30 tumoli of land, Gianpula Village has been at the forefront of the nightclub environment in Malta for more than 20 years. Found in the limits of Rabat, the Village is situated in the valley below the medieval town of Mdina with impeccable views and stunning sunsets, with an array of 9 venues making it one massive clubbing village! The village consists of 9 different venues, each venue includes its own style, comforts & selling points. There are 7 outdoor venues: Gianpula Main Room, Marrakech, Rooftop, Penthouse, Club Phoenix, Gianpula Fields and Groove Gardens all of which have their own events that take place over the weekend in Summer. The indoor venues: The Clubhouse and The Vault are mainly used during the winter for parties as well as corporate events. Should you wish we could also cater your events during the summer months. Contact us on 99748923 or drop us a line at sales @gianpulavillage.com for private bookings. Nights quickly become mornings at Gianpula Village as guests dance to some of the best local and international DJs, Every venue is unique in its concept and design, and most importantly in its music. Each venue has it’s own music style and DJ’s, with this summers International guests will be (in alphabetical order) &me, Bingo Players, Guy Mantzur, Blond:ish, Jes, Christian Burns, Cosmic Gate, Dave Clarke, Denis Sulta, Disciples, Floorplan, Jeff Mills, Junior Jack, Lucas & Steve, M.A.N.D.Y., Magdalena, Nina Kravitz, RED FOO (LMFAO), Sidney Samson, Shapeshifters and not to forget the several top local djs headlining too. Gianpula has a jam-packed Summer coming up for 2018. With several big events from Friday to Sunday as well as weekdays in all outdoor venues, with over 8 weekly club nights and several one-off events every week… an event to suit all party goers out there. To find out more about this year’s events at the Village visit our calendar page. Do you hate going home with an empty stomach after a night out? Do you feel the need to indulge in something juicy after a night of partying? Gianpula Village has all the food you may possibly want after a night of drinking and dancing. The Beer Garden offers the most mouthwatering foods that are perfect to satisfy those intense cravings. 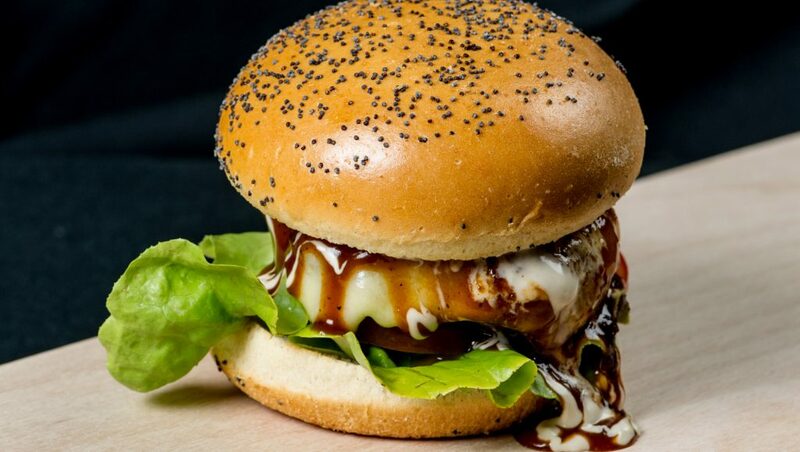 Food served from 10:00PM – 4:00AM for all the hungry clubbers. For the designated driver of the night, Gianpula Village provides ample space for parking, with a person who delegates where to park and looks after all vehicles. No need to stress about where to leave your car for the night, there’s enough space on the premises! Gianpula Village offers a taxi service just outside the clubs where people can book a taxi to take them home after a long night. The big space allows cars and vans to pass swiftly including a drop-off and pick up area to make it more accessible for transport to stop and pick up all clubbers. NextNext post:Whats on at Gianpula Village this Summer: What kind of party are you looking for?